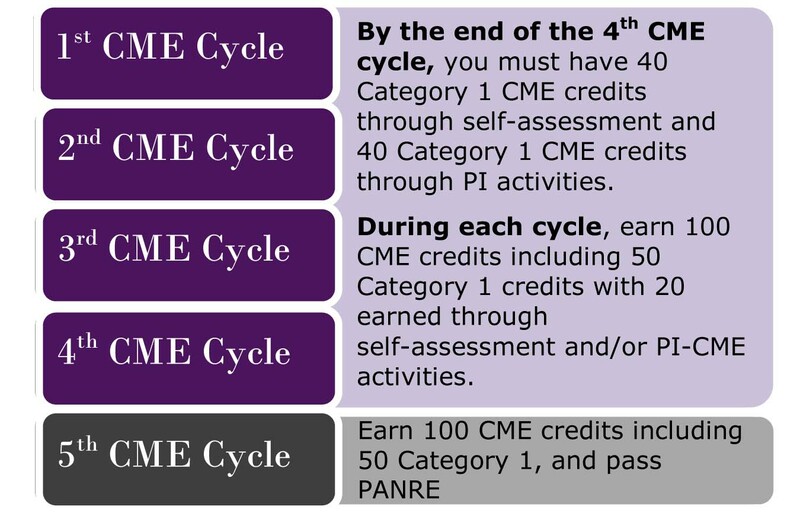 To maintain certification, every two years PA-C designees earn and log at least 100 credits of CME and pay a certification maintenance fee by December 31 of their certification expiration year. By the end of the final year of the certification maintenance cycle (for decades a six-year cycle with PAs now transitioning to a 10-year cycle), PA-C designees must also pass a recertification assessment. PAs who must recertify in 2018 or 2019 have two recertification options – the traditional exam (PANRE) or a pilot of an alternative to PANRE. 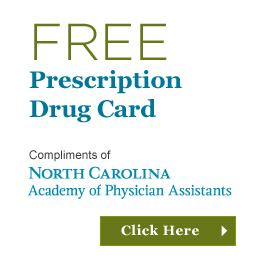 PAs who lose certification must meet CME requirements and take and pass PANRE to regain it. 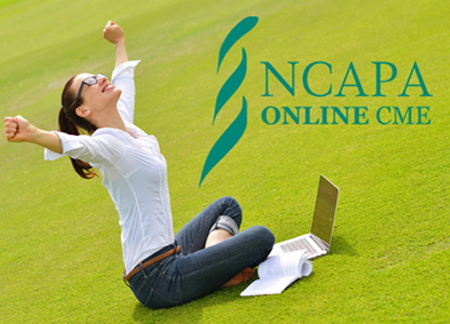 For further information on national PA certification requirements, please visit the NCCPA website or email nccpa@nccpa.net or call NCCPA at (678) 417-8100.